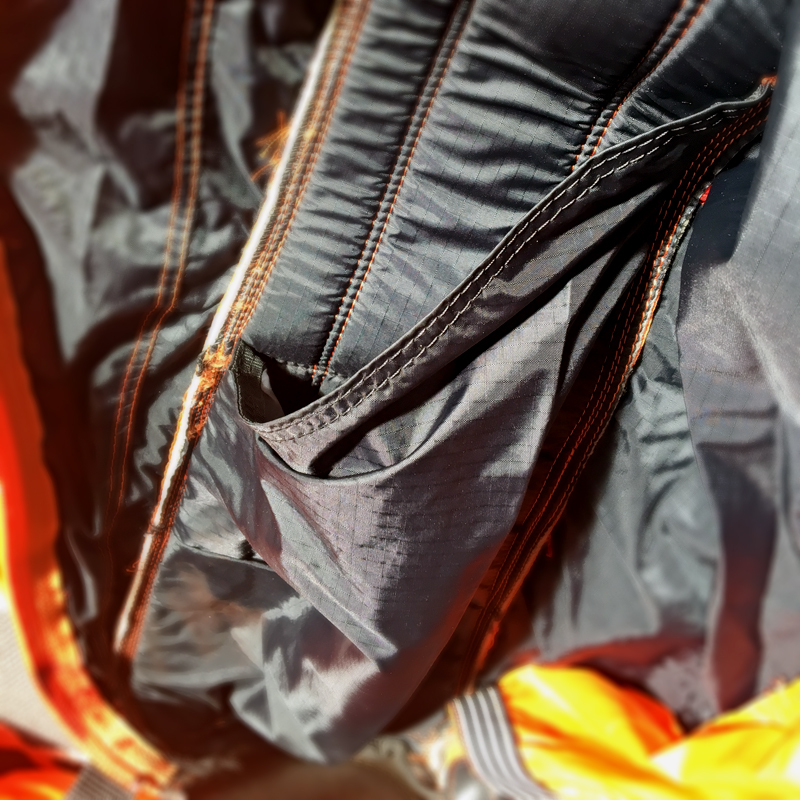 The Alpine 3 takes the best from the SU-T and SU3 platforms, be it with the classic front leg zippers for easier unzipping or added performance increase with the PF unique deflector hole and Fins, but specifically tailored for high alpine jumps. 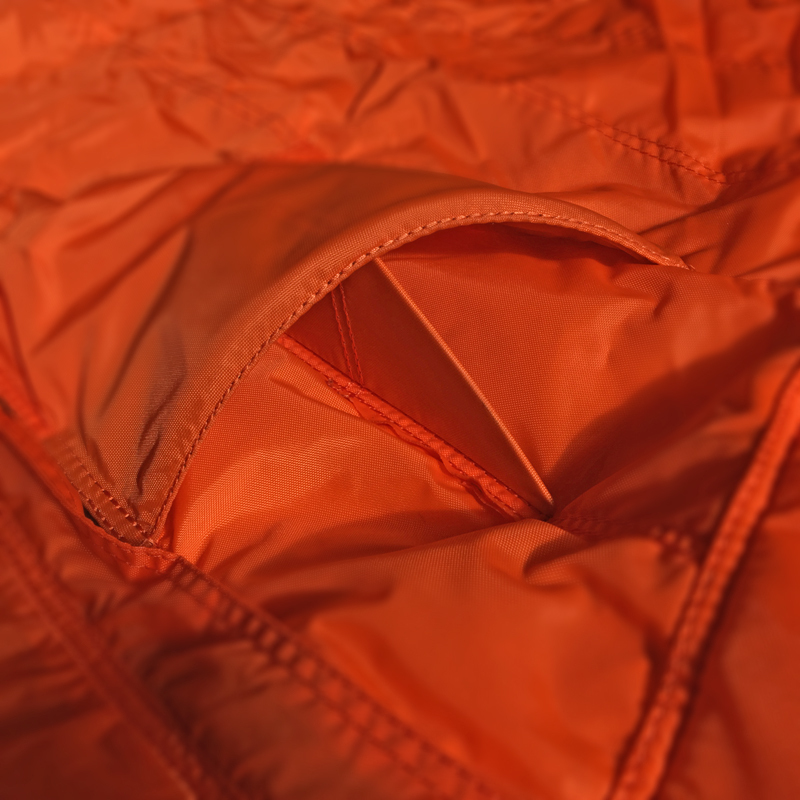 It has our unique Ultra/Ultra Light material, creating the lightest big surface suit ever. 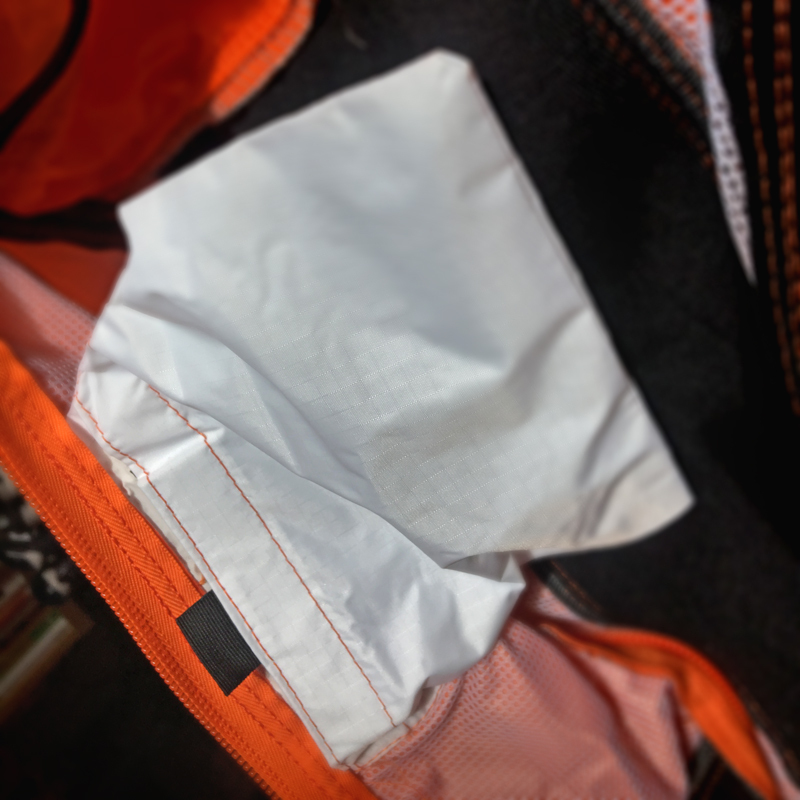 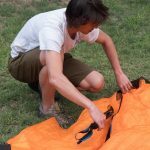 It has 10 custom storage pockets all over the suit, allowing the transport of large amounts of ropes, clothing and additional climbing gear. 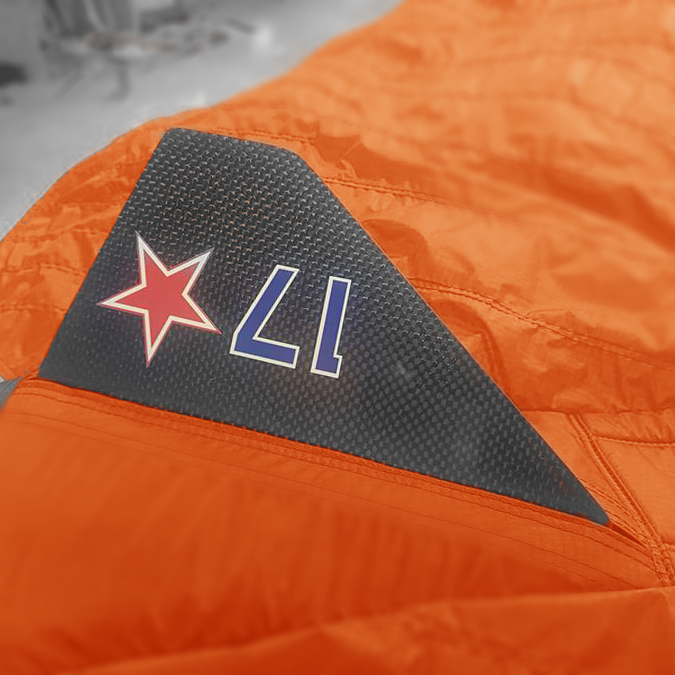 The suit has airlocks for max pressurization, and extra large inlets to allow fast pressurization at higher altitudes. 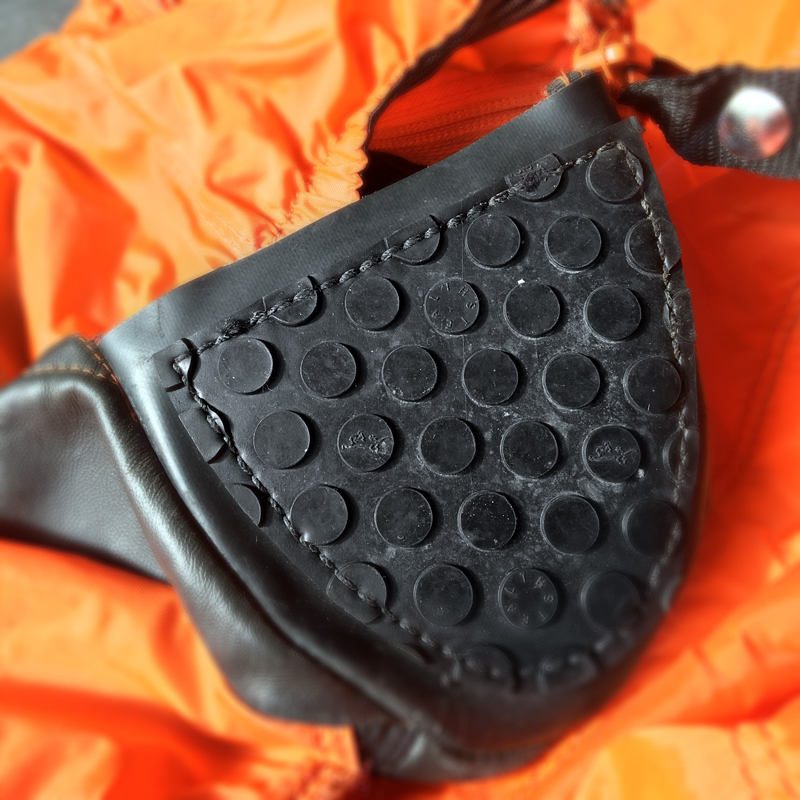 The Alpine 3 comes with a custom strap inside the bootie to allow for the use of big climbing shoes, while retaining tight fit and control also when wearing normal footwear. Always providing the user with a tight fitting bootie on exit and during flight without any risk of slip or unwanted movement. 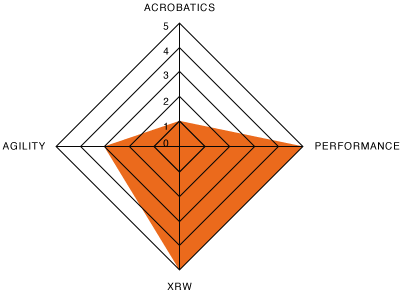 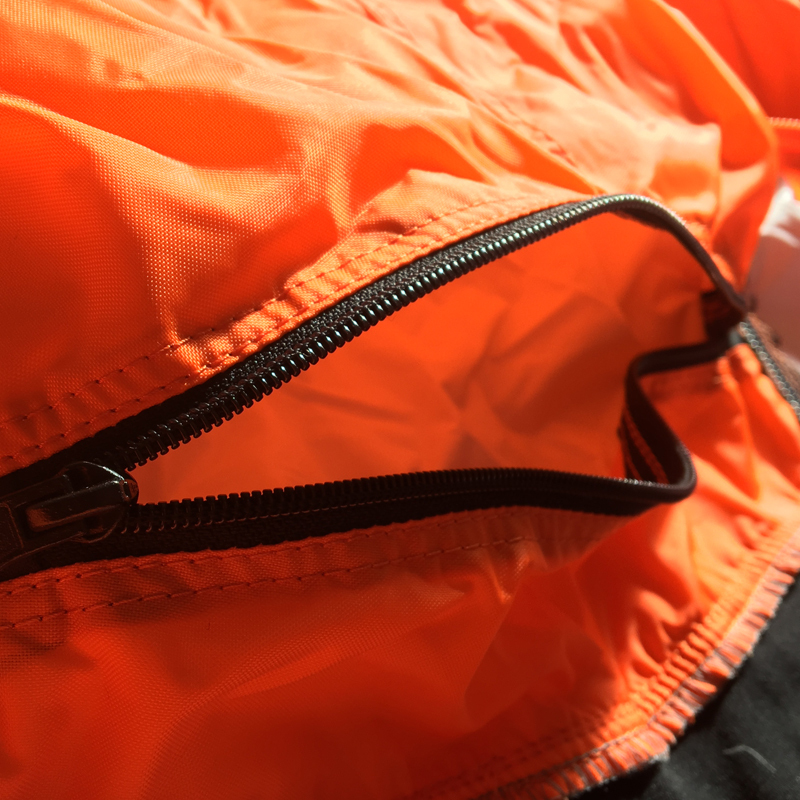 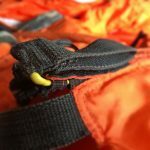 The suit also features a thicker rib design, creating more volume, and resulting in less arm fatigue while maintaining its easy pull characteristics. 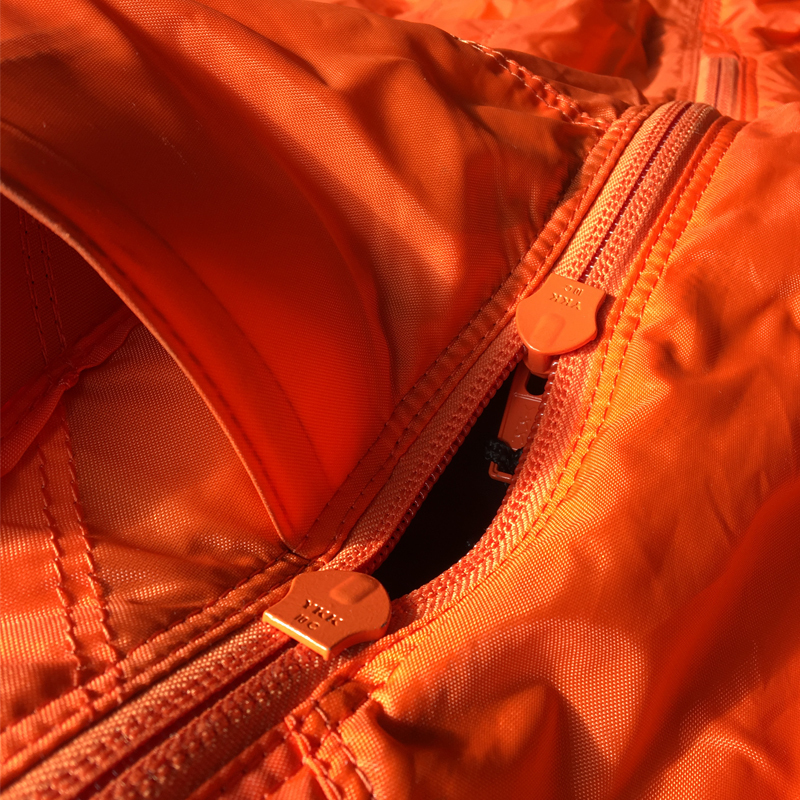 For those wishing less pressure inside the armwing, there are pressure adjustment zippers. 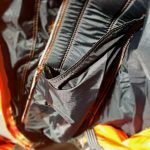 The suit features a wider sleeve design, with a thinner leading edge to accommodate for mountaineering clothing, yet retaining the accessible BOC. 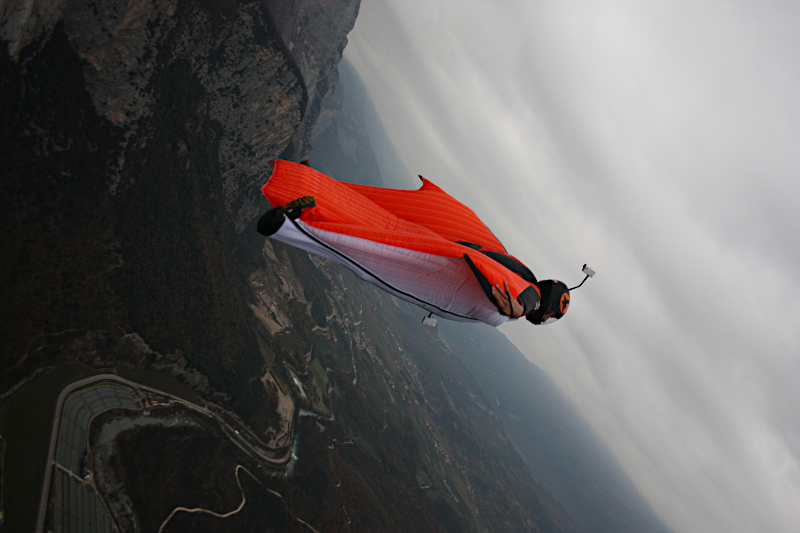 Contact us for fine customization of your Alpine 3 platform to suit your jumping style needs! 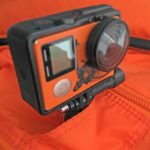 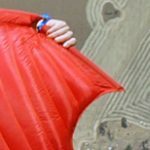 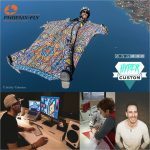 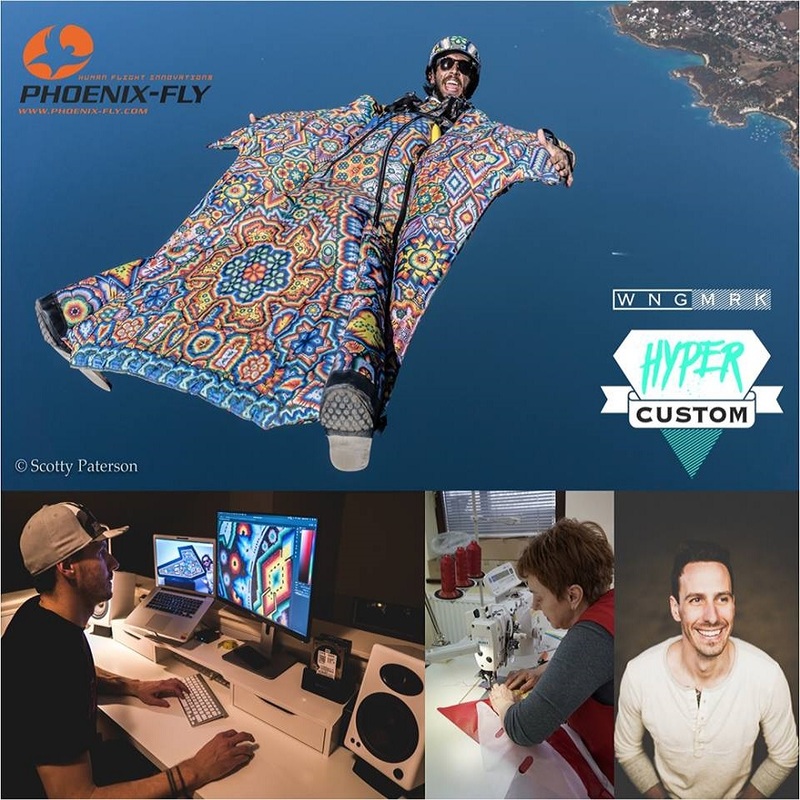 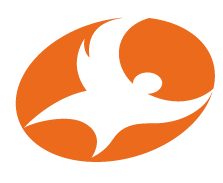 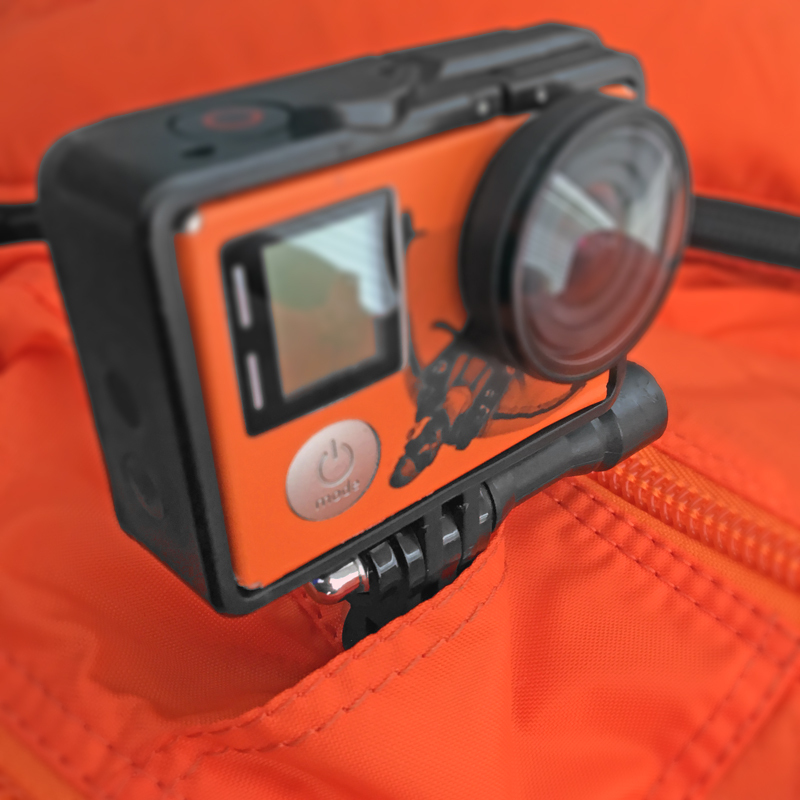 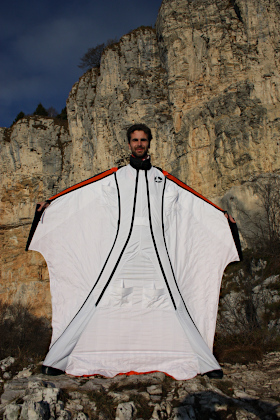 Specifically designed for Alpine base jumping and wingsuit performance skydiving, the extra surface area on the Sukhoi’s big brother delivers finely tuned performance in all areas of glide, time and speed.